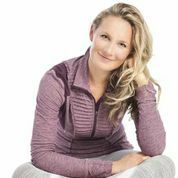 This entry was posted in Inspiration // Empowerment and tagged andrea kwiatkowski, Inspiration, teachers, thoughtful, wisdom, yoga teacher on July 6, 2017 by Edith Johnson. 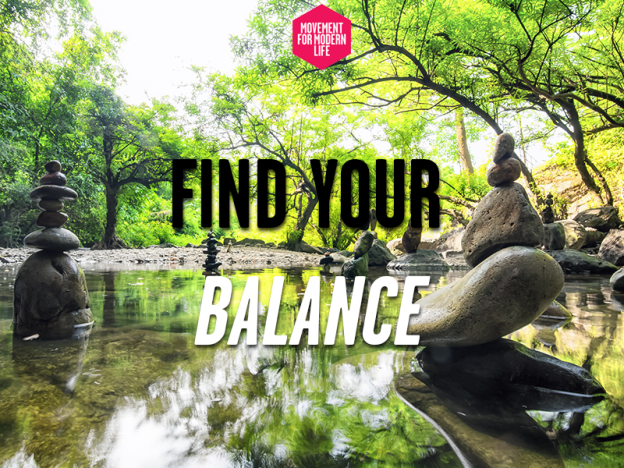 This entry was posted in Inspiration // Empowerment, Life Challenges // Advice and tagged articles, our teachers, teachers, yoga, yoga teacher, yoga teachers on January 6, 2016 by Edith Johnson. 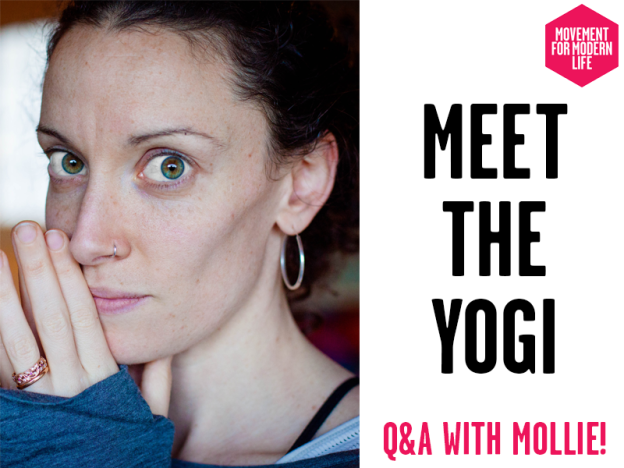 This entry was posted in Movement // Yoga and tagged alex filmer-lorch, balance, meditation, meet the yoga teacher, meet the yogi, mindfulness, namaste, om, oneness, self-help, teachers, yoga, yoga benefits, yoga teacher, yogi, zen on November 11, 2014 by Kat. 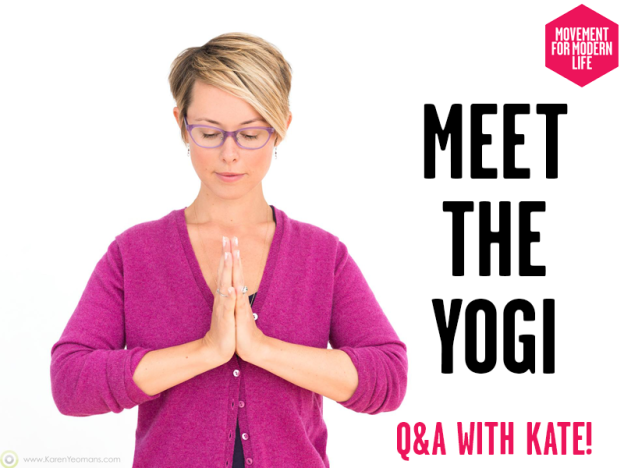 This entry was posted in Our Teachers and tagged meet the yoga teacher, meet the yogi, teachers, yoga, yoga anywhere, yoga teacher, yogi on November 4, 2014 by Kat. 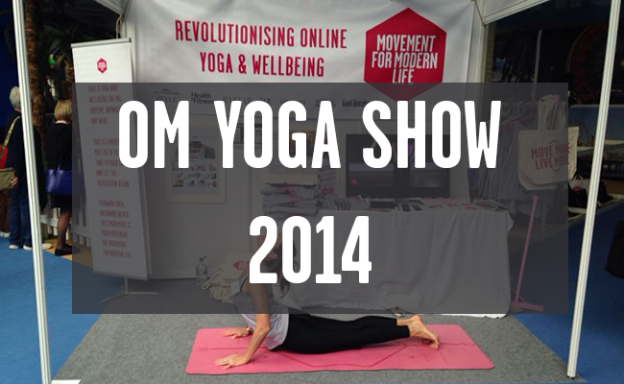 This entry was posted in Movement // Yoga and tagged competition, om yoga show, om yoga show 2014, teachers, tickets, yoga, yoga class, yoga show on October 30, 2014 by Kat. 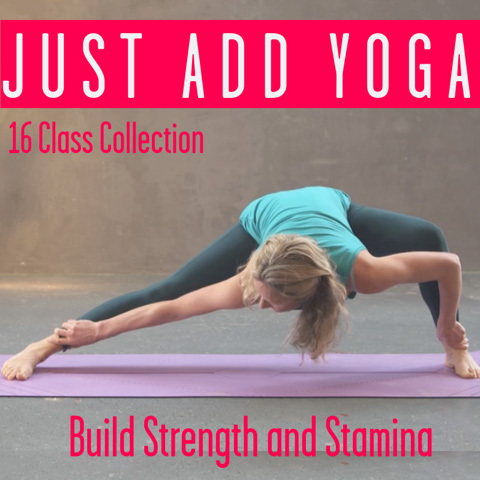 This entry was posted in Our Teachers and tagged flow, kate walker, meet the yogi, teachers, vinyasa, yoga, yoga anywhere, yoga teacher, yogi on October 28, 2014 by Kat. 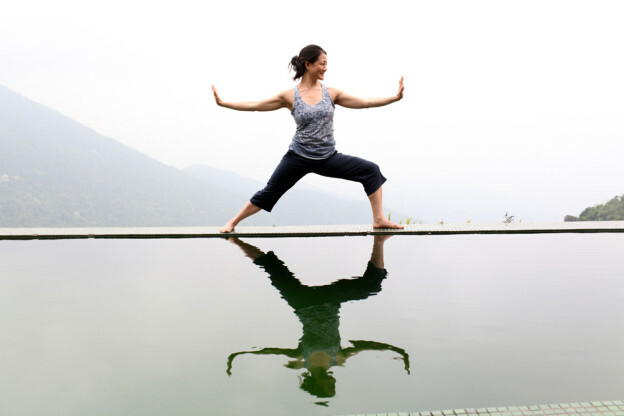 This entry was posted in Movement // Yoga and tagged articles, Dylan Ayaloo, Hot Power Yoga, teachers, yoga on January 14, 2014 by Kat. 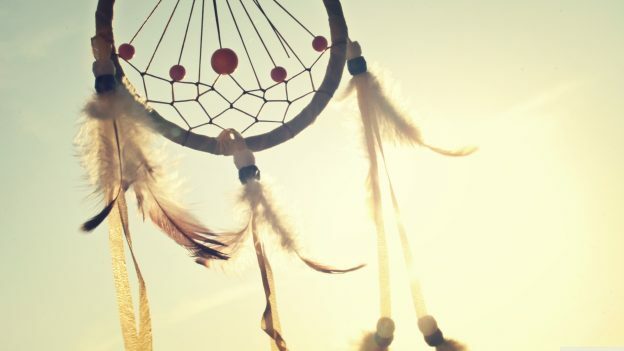 This entry was posted in Movement // Yoga and tagged articles, back care, insomnia, recipes, stress, teachers, yoga, yoga poses on January 7, 2014 by mmladmin.